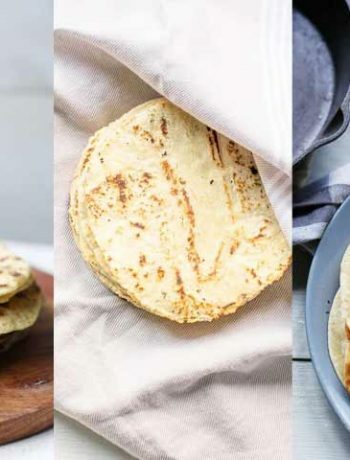 Here's our collection of fun and easy pita bread recipes. All the pita bread recipes have step-by-step instructions. We hope you love them as much as we do! 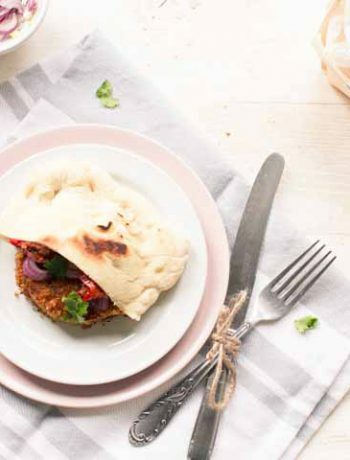 This Greek gyros recipe tastes amazing with pita bread. 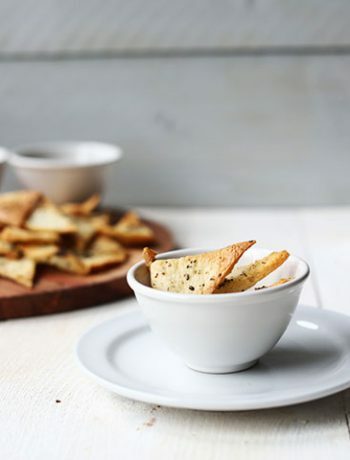 Add the homemade tzatziki and you have a restaurant worthy dish in the comfort of your own home! After making fluffy, soft pita bread a great filling was need. What better way to stuff the perfect pita bread with some Greek gyros. 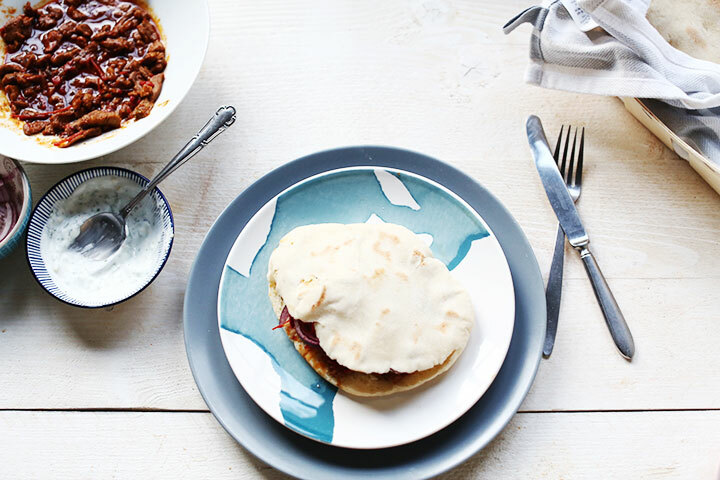 A simple put tasty recipe where you can’t go wrong with. Eat it with some potatoes or rice and you have a delicious meal. 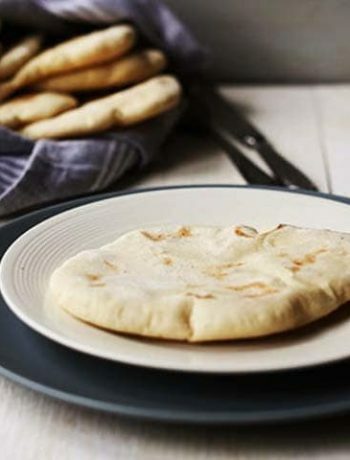 Are you ready to learn how to make Greek gyros pita bread? Let get started!